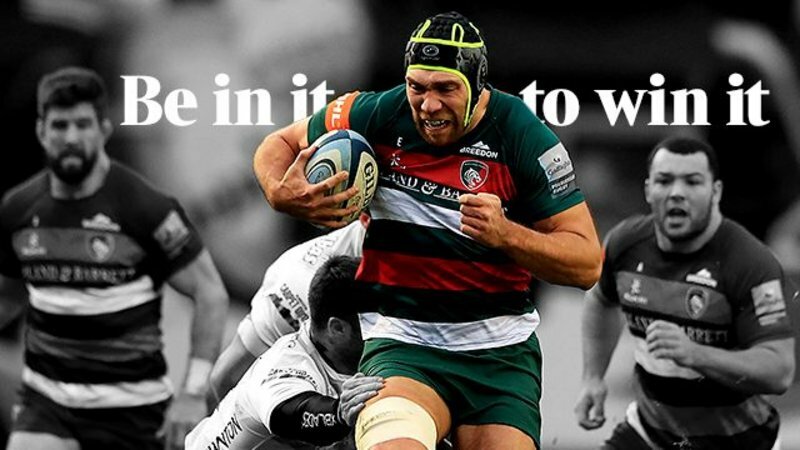 Former Tiger Leon Lloyd caught up with LTTV recently sharing his experiences of life after rugby, ahead of the upcoming Business Club event at Welford Road Friday, November 9. Sponsored by Mattioli Woods, the Business Club offers members the chance to network, meet club partners and hear from special guest speakers at events throughout the year. 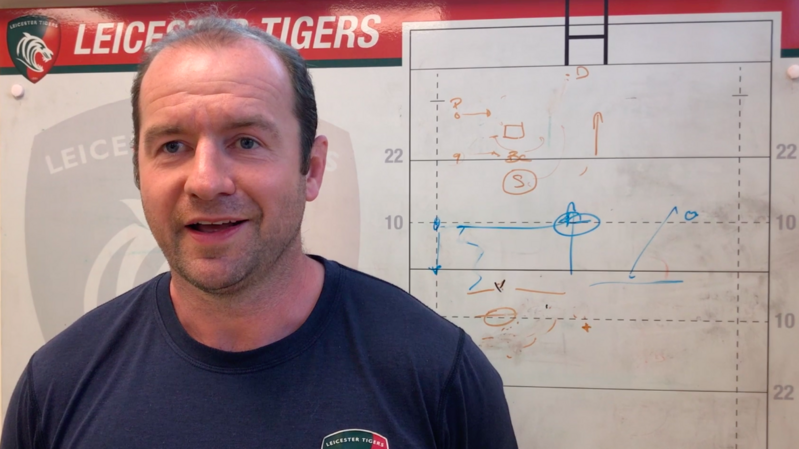 This week's event invites guest to join guest speaker Leon for an exclusive evening at Welford Road before watching Tigers' first team take on Sale Sharks in the Premiership Rugby Cup - with the event starting at 5.30pm ahead of the 7.45pm kick-off time. 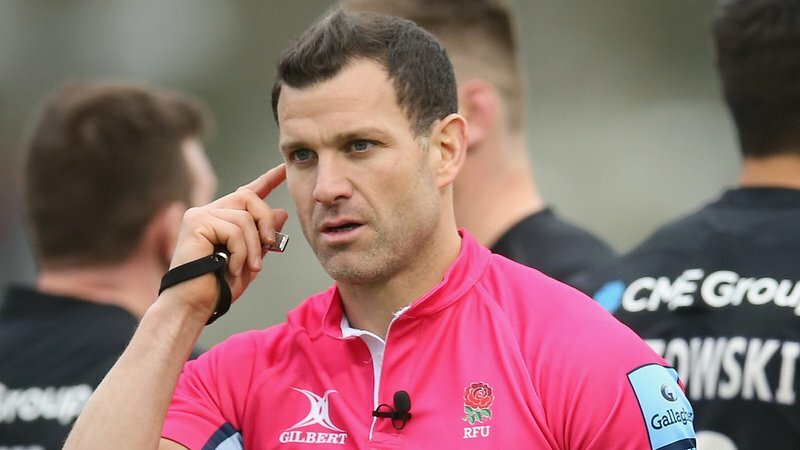 Hear Part Two of Leon's chat with LTTV below. 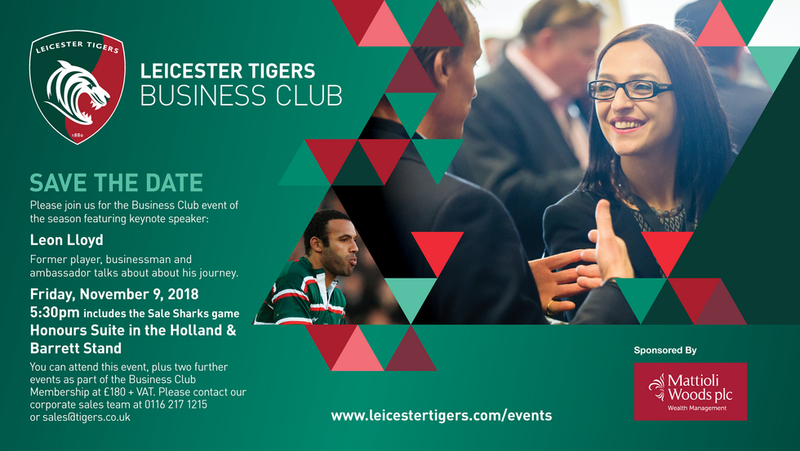 Places are still available to become a member of the Leicester Tigers Business Club, which includes three guest speaker and networking events at Welford Road a year. Find out more or book your place online below or by calling our corporate sales team on 0116 217 1215.